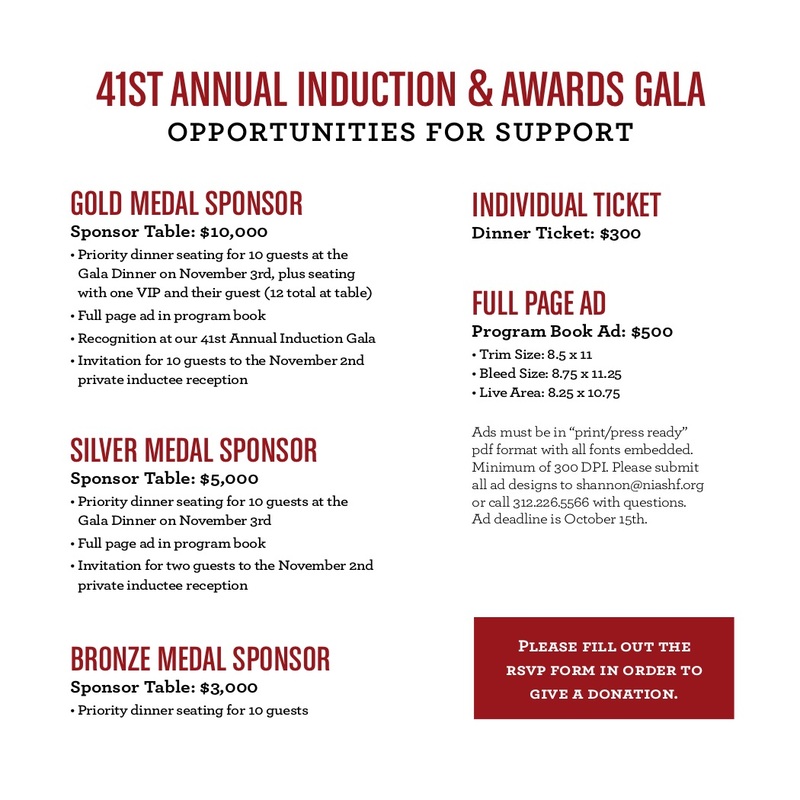 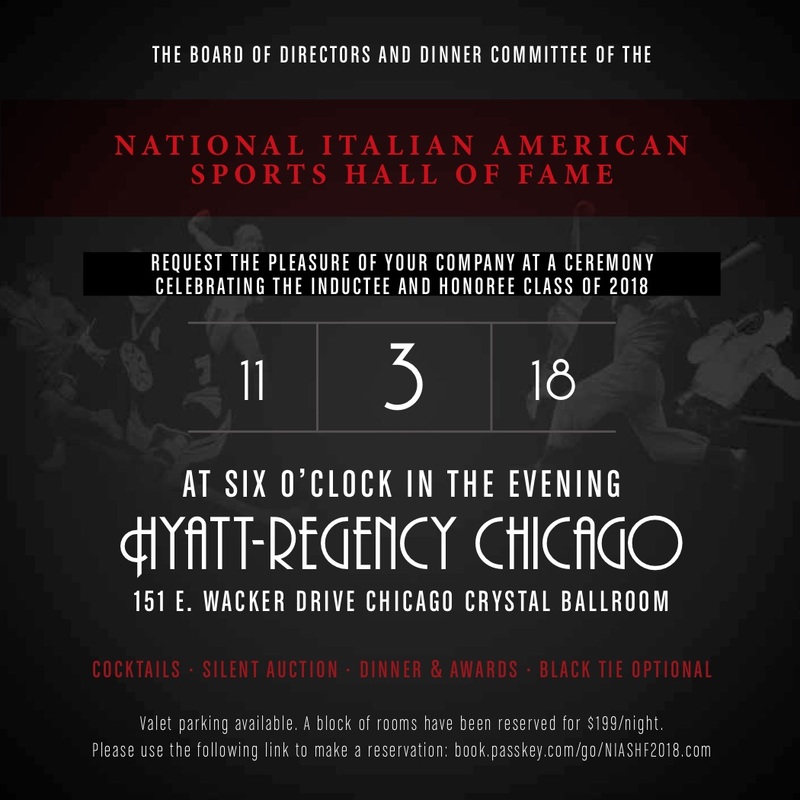 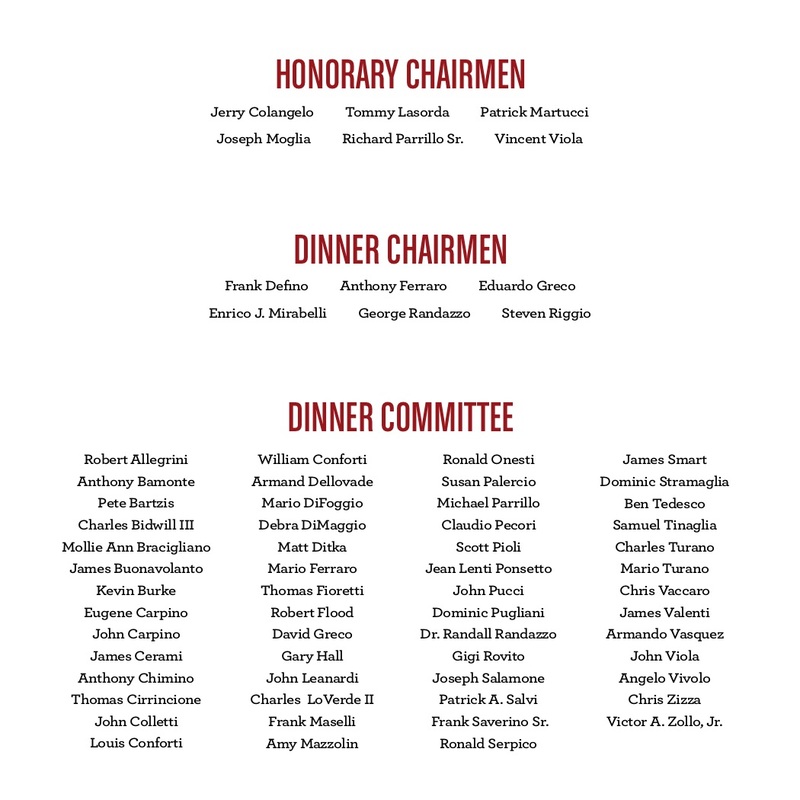 The National Italian American Sports Hall of Fame is proud to announce inductees and honorees for the 41st Annual Induction & Awards Gala to take place at a dinner on Saturday, November 3, at the Hyatt Regency Chicago. 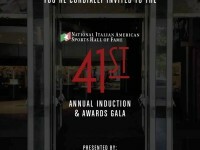 The program will be emceed by 2016 Baseball Hall of Famer Mike Piazza and New York Mets Radio Announcer Wayne Randazzo. 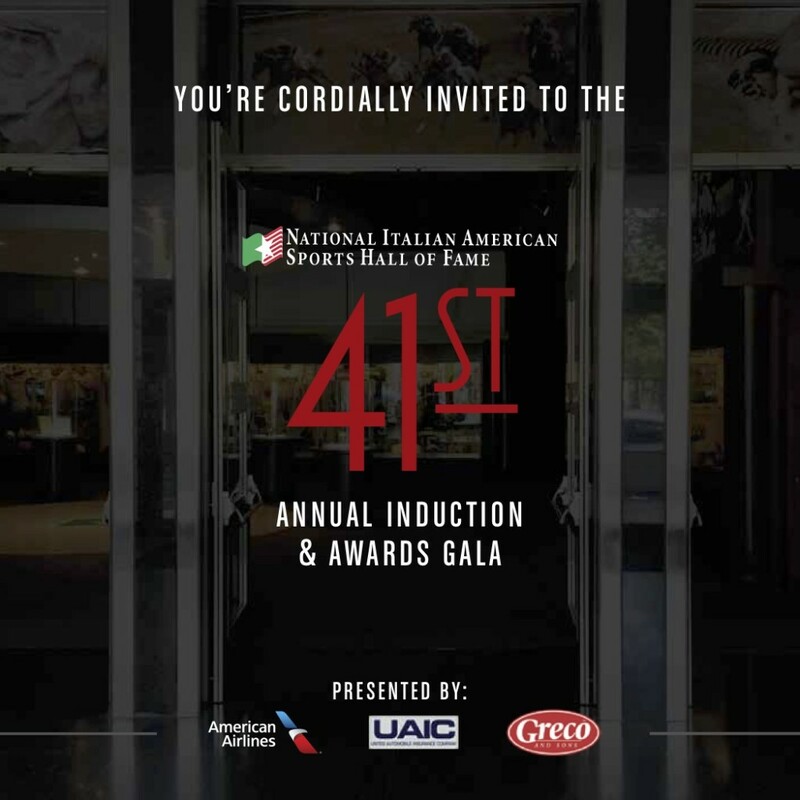 The NIASHF Class of 2018 inductees include Gina Carano, Rocco B. Commisso, Joe Girardi & Gene Pingatore. 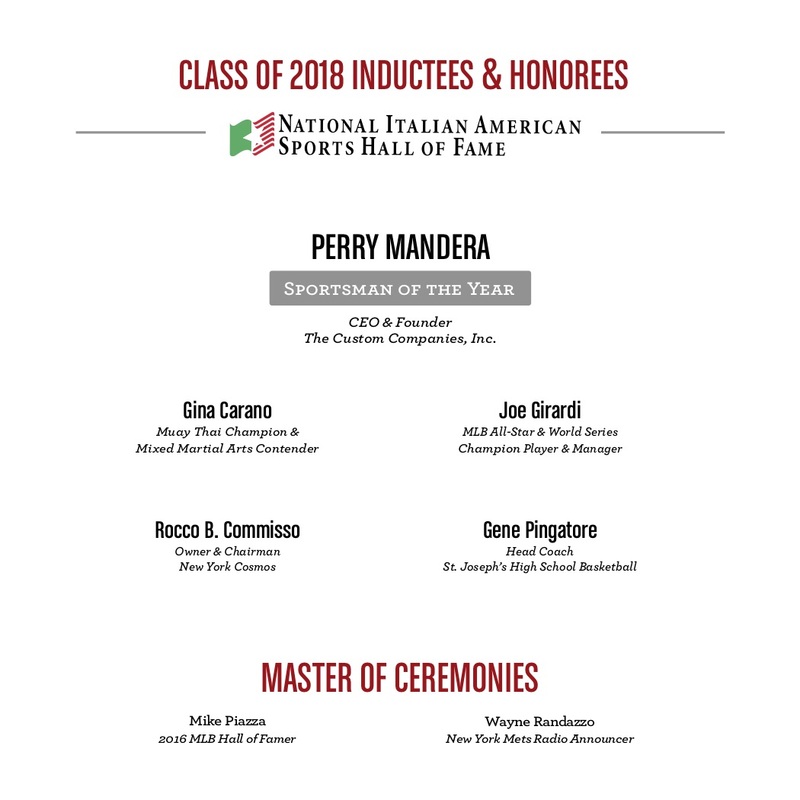 Perry Mandera will be honored as the 2018 Sportsman of the Year.